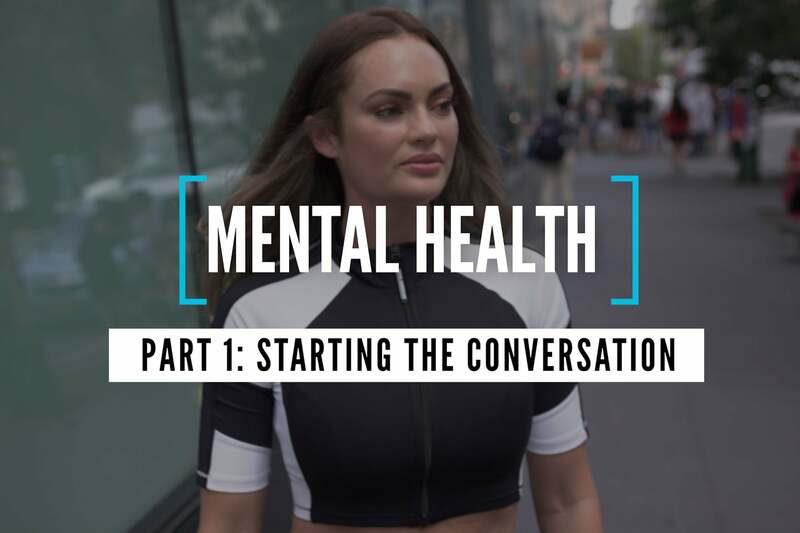 Here’s why it’s especially important for entrepreneurs need to talk about mental health. Entrepreneurs are often self-starters. Innovators. Problem-solvers. Risk-takers. The level of commitment it takes to launch a company can take a toll on anyone’s well-being, but it can also exacerbate existing mental health conditions. Entrepreneur spoke to a range of entrepreneurs in different industries — fashion, fitness, writing and more — about why it’s vital to talk about mental health with entrepreneurs, the potential toxicity of success, mental health warning signs, what helped them move forward in their own struggles and their best advice for other founders. “You really tend to stake a lot of your sense of self-worth or success on how this company goes — in a way that you might not with a job where you’re working for someone else — and I think that can be really dangerous for mental health,” said Gabriela Pereira, founder of DIY MFA. Watch Entrepreneur‘s video series on mental health for more.